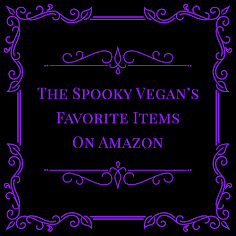 The Spooky Vegan: God Module's "Seance" Out Today! 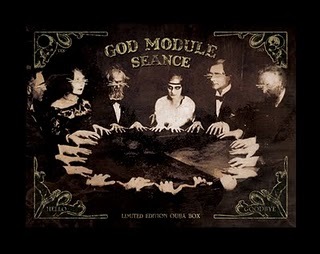 God Module's "Seance" Out Today! 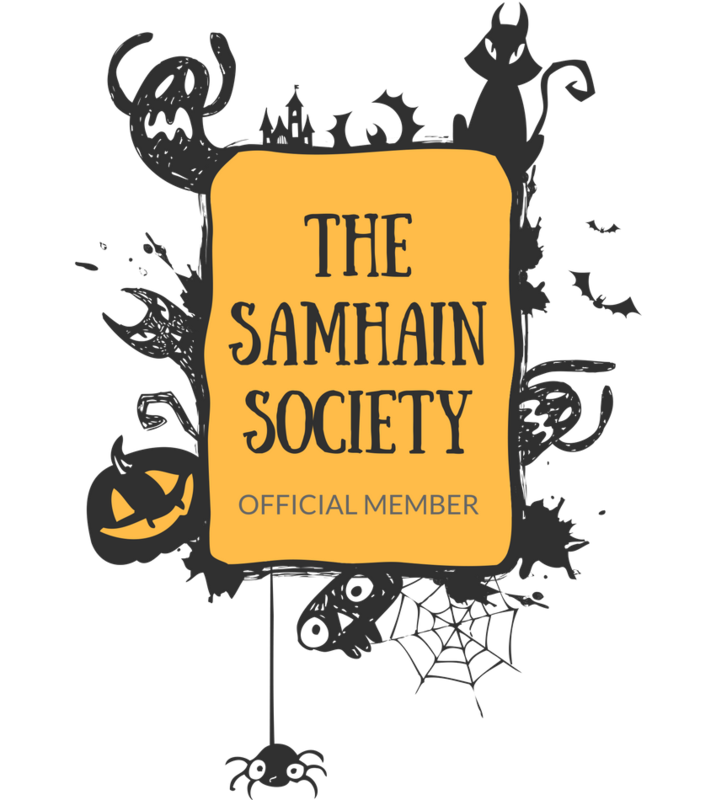 Spooky kids! God Module's new album Seance is out TODAY and if you know what's good for you, you'll skedaddle to go pick up a copy! God Module plays "horror industrial - black electro - murder wave" and, as I like to refer to it, "spooky dance music", which I think is the most appropriate description of their dark but dance-y music! I've been a fan for years and haven't ever been disappointed with anything from them, so I'm very excited for this new album! They'll also be touring with Imperative Reaction (who also have a new album out!) and System Syn on the Tryptych Tour (I'll be checking them out at Bunker on October 28th!). You can find out more about God Module and buy the new album on their official site! 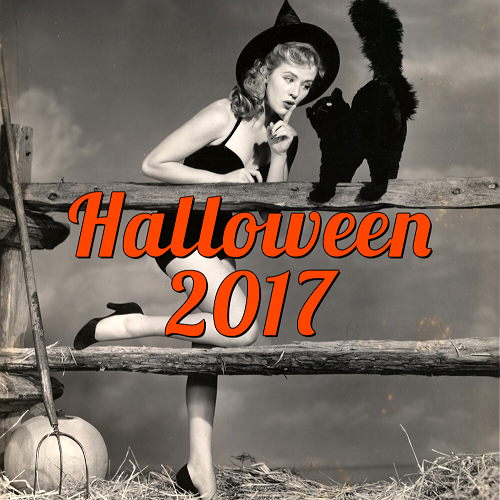 31 Days of Halloween is Just Two Days Away! 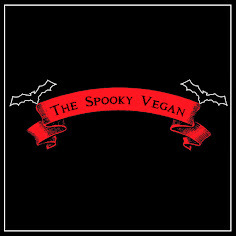 Spooky Vegan Now on Facebook!